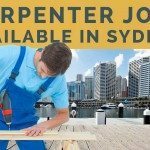 Jobs in Sydney for Carpenters, Joiners & Cabinet Makers! 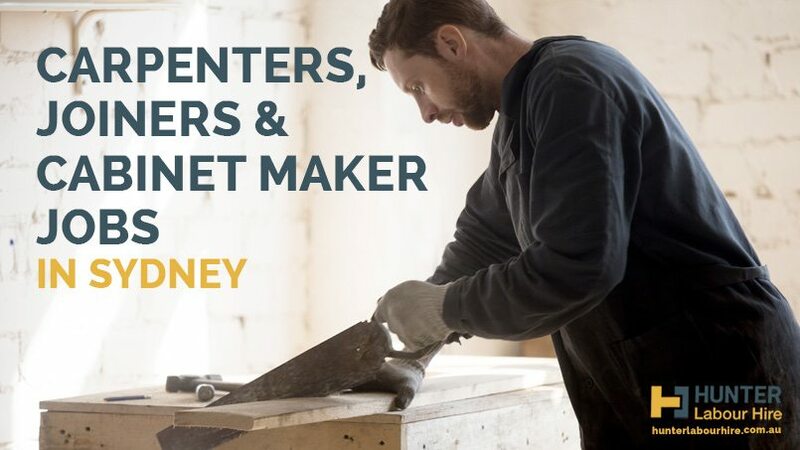 Sydney’s construction industry continues to boom and as a result there continues to be a shortage of skilled carpenters, joiners and cabinet makers. The latest statistics by the Australian Department of Employment suggest that only 20% of vacancies for these positions are ever filled attracting less than one suitable candidate per vacancy. Although there have been recent changes to the 457 Visa, these trades remain on the skilled occupation list as a priority. If you’re a carpenter, joiner or cabinet maker and are considering a job in the Sydney construction industry, there has never been a better time to make the move. If you’re qualified from overseas or have 5 years relevant work experience in any of these fields then the opportunity for you to work and potentially get sponsored to stay is very high! For more information about how to convert overseas trade qualifications check out our previous blog. The weather in Sydney in the summer is very warm and dry, creating ideal conditions to enjoy outside work and during time off. The shortage of skilled tradespeople in these fields means that there is a huge amount of work available and plenty of overtime for guys wanting to work 6-7 days a week. Alternatively, the standard working hours for a tradie are usually 07:00 – 15:30, Monday to Friday which if overtime isn’t for you, leaves you with a great work life balance and plenty of time to enjoy the sunshine on your days off. 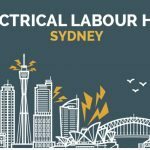 The pay rates for skilled tradesmen in Sydney are substantially higher than a lot of other places in the world. So, if you make the trip over, what type of work is available to carpenters, joiners and cabinet makers in Sydney? Skilled tradesmen in any of the above fields often have a very diverse skillset. The skills developed during an apprenticeship or during years of practice in such positions often enable guys to turn their hand to other positions where the construction and maintenance of wood in all different forms is the main task. Trade assistants (i.e. not fully qualified tradies but a skilled labourer with a carpentry background nonetheless). 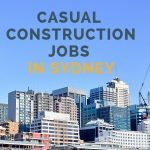 Each of the above positions command quite different skills and techniques, however, guys with a trade background in carpentry, joinery or cabinet making would be considered as standout candidates for a lot of these positions due to the skilled labour shortage which Australia as a whole, and Sydney in particular are experiencing at present. Every construction worker in Sydney is required to obtain a white card and personal protective equipment (PPE) before commencing work on any construction site in Sydney. Guys applying for positions listed above will often be required to as a minimum have basic hand tools specific to the job and in a lot of cases power tools too. However, when working on a casual construction hire basis through Hunter Labour Hire, this is something that we have helped kit our guys out with until they find their feet. Top Tip: Guys with their own transport do tend to stand out from the rest and be more appealing to employer’s due to the flexibility this offers then when moving to and from jobs. 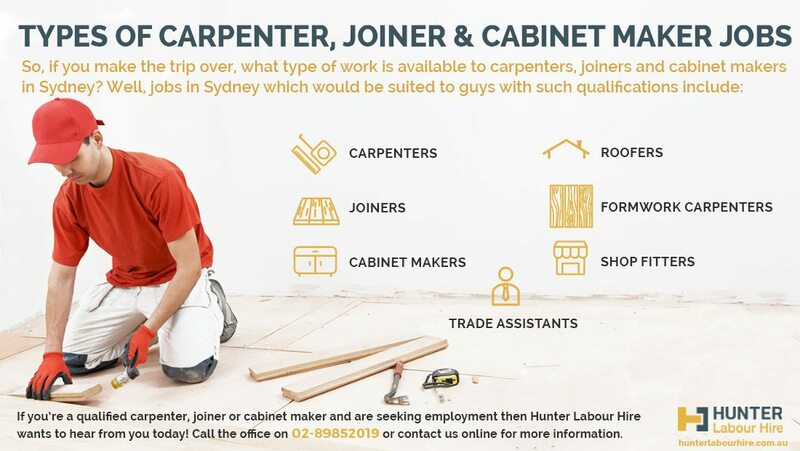 If you’re a qualified carpenter, joiner or cabinet maker and are seeking employment then Hunter Labour Hire wants to hear from you today! Call the office on 02 8985 2019, email your resume to jobs@hunterlabourhire.com.au or contact us online for more information. You can also see all of our current vacancies on the labour hire jobs available page of our website and apply directly from there!